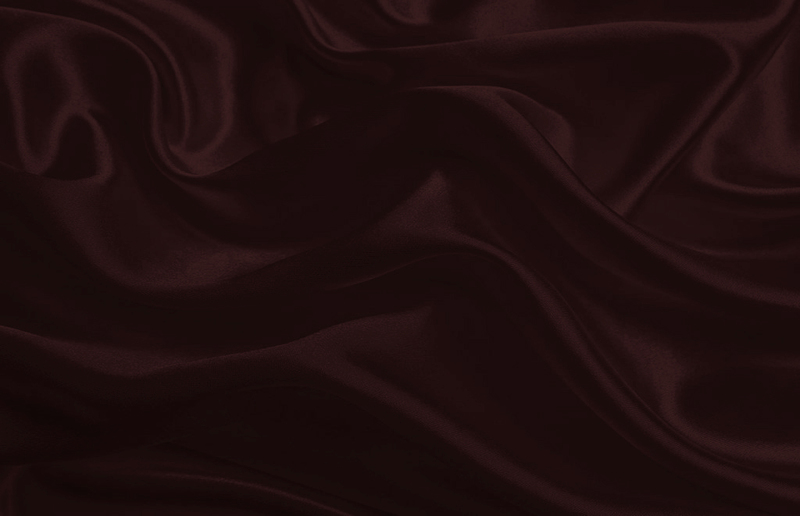 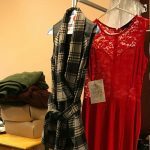 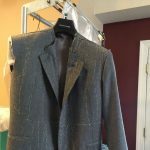 We provide master tailoring services, including custom-fitted suits, wedding dress alterations, and other clothing adjustment services to Northern New Jersey. 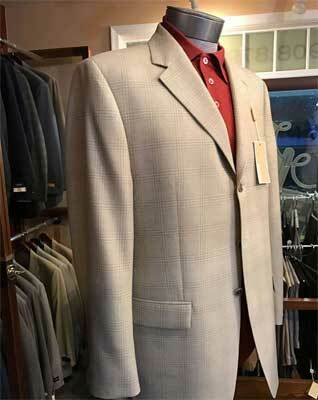 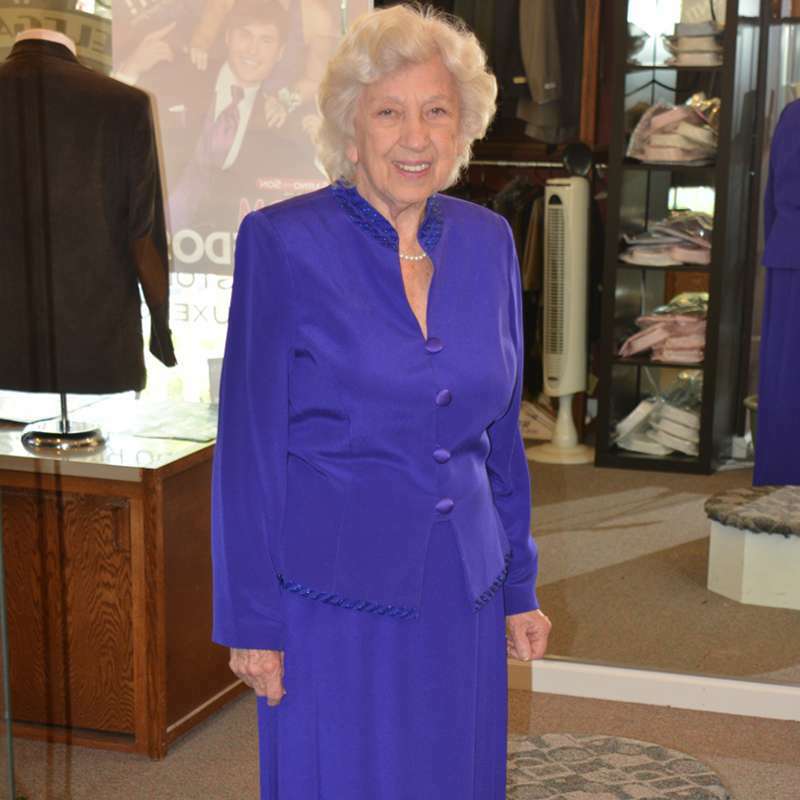 Since 1945, our family-owned business has provided exceptional tailoring services to customers. 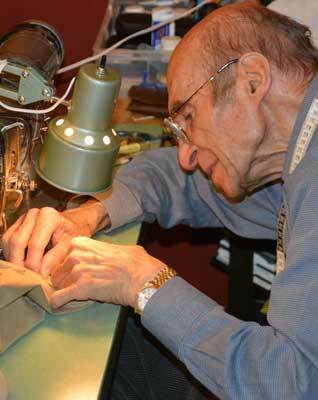 We pride ourselves on our integrity, willingness to listen, and attention to detail. 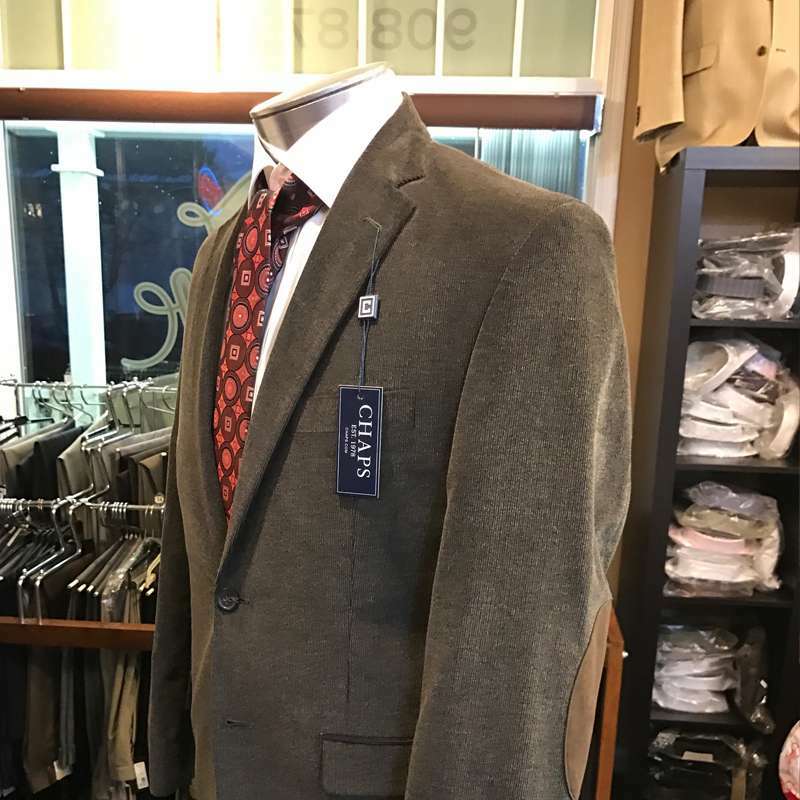 Whether it’s a custom-fitted suit or alterations for dresses, pants, jackets and more, our goal is for your clothes to fit you right the first time. 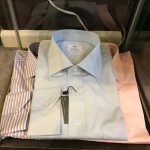 By following the adage “measure twice, cut once” we guarantee that you’ll look good and feel good in your clothes every day. We take great pride in our craftsmanship and tailoring expertise. 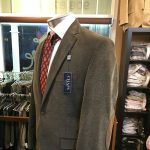 Check out the link below to see some of our recent work. 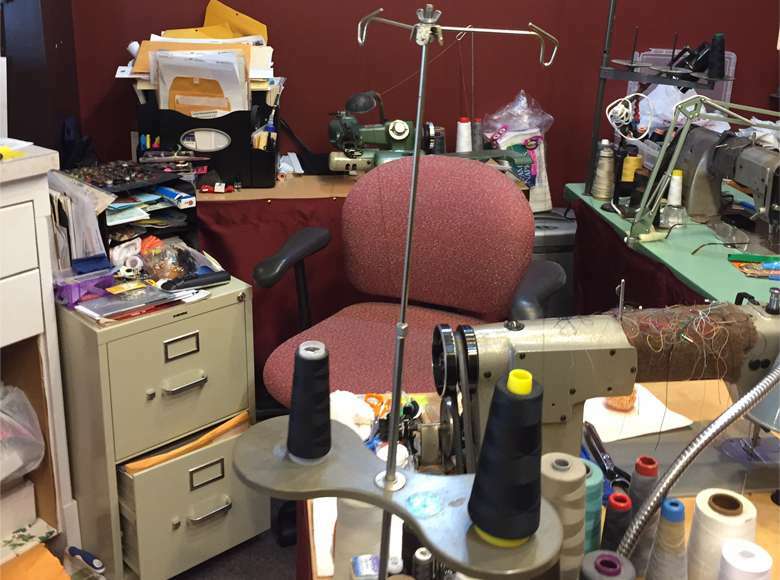 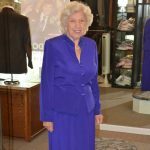 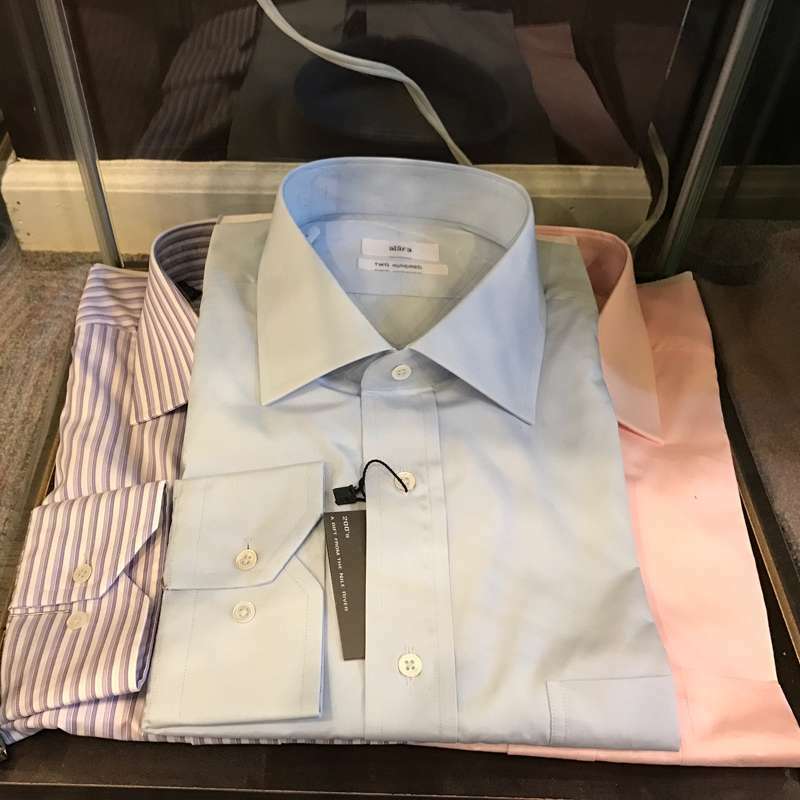 To learn how we provide the best, most reliable custom tailoring services in Chester, NJ, and beyond, check out our About Us page, or come and visit!